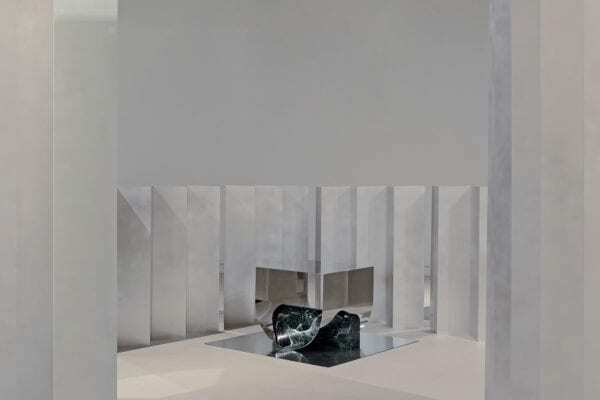 Jinsik Kim’s Functional Sculptures Combine Design, Installation & Art Direction. 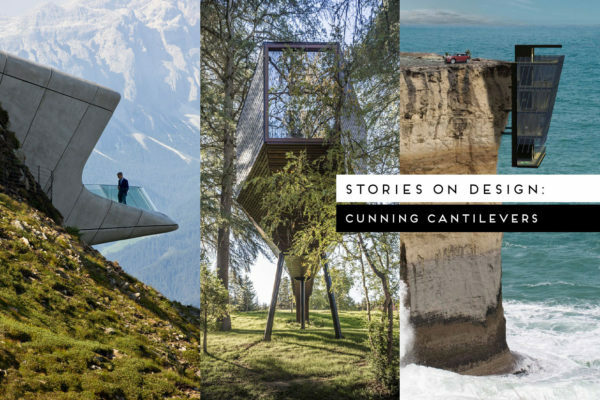 Stories On Design // Cunning Cantilevers. 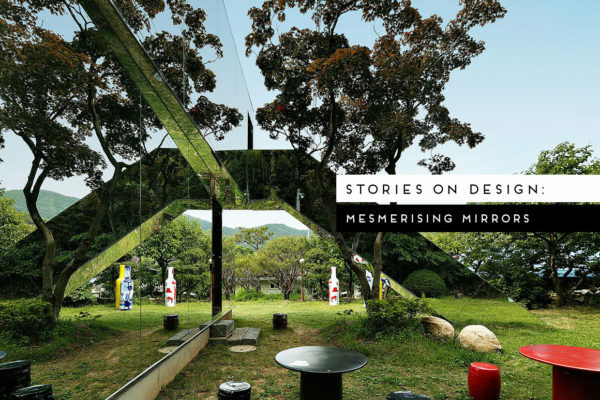 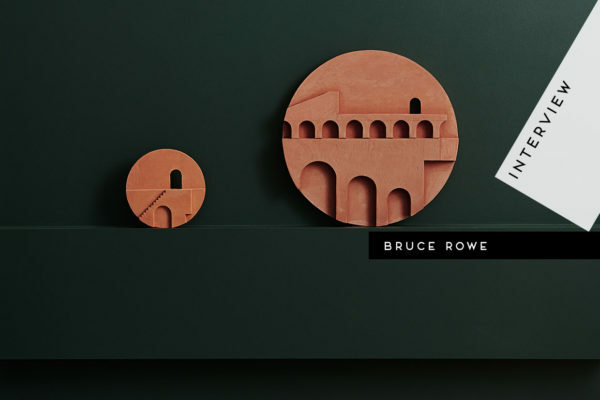 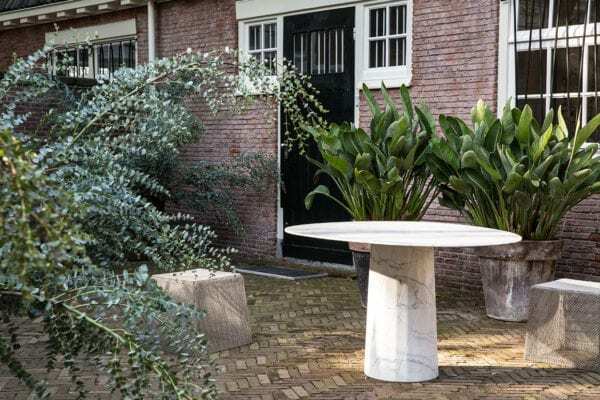 Stories On Design // Mesmerising Mirrors in Art & Architecture. 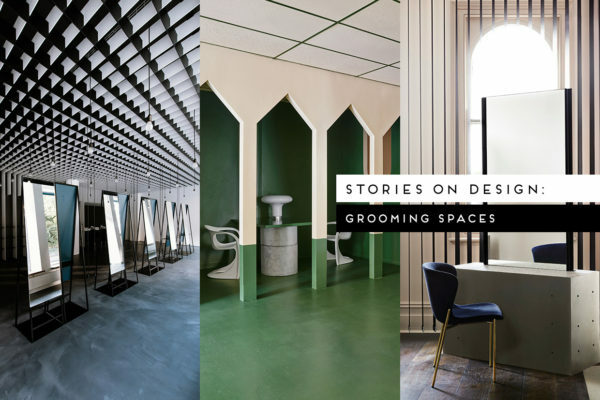 Stories On Design // Grooming Spaces. 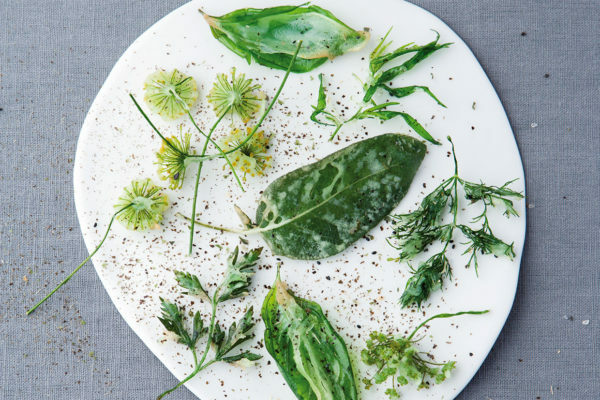 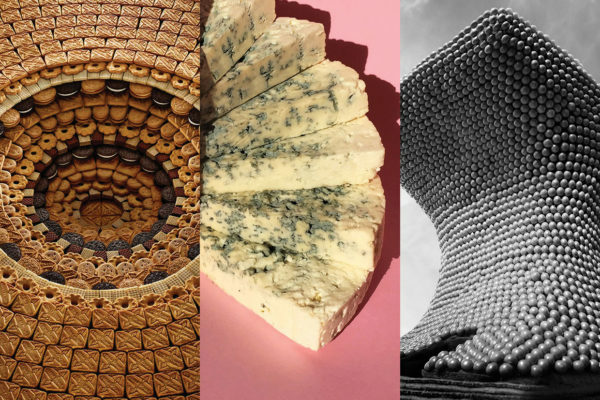 Experimental Gastronomy Events by Steinbeisser. 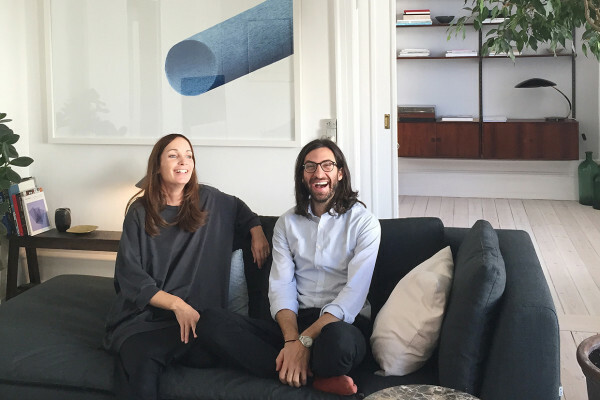 At Home With GamFratesi in Copenhagen.